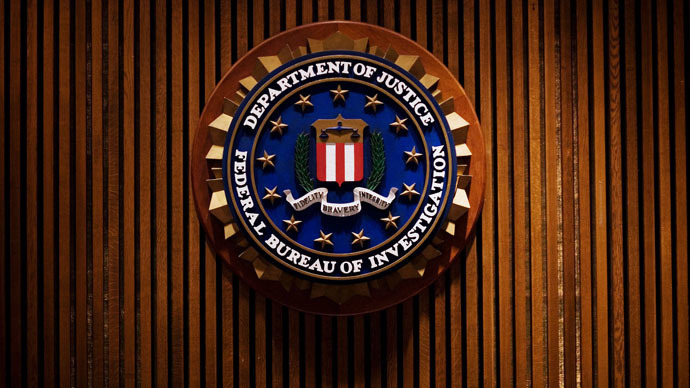 Exposing wrongdoing within the FBI may land employees in hot water, according to a recent report by the Government Accountability Office (GAO), which looked into the treatment of whistleblowers at the Department of Justice (DoJ). “Reforms are needed to empower whistleblowers at [the] FBI and ensure they are effectively and efficiently protected against retaliation in the workplace,” Iowa Sen. Charles Grassley (R), who commissioned the report, said in a statement. As chairman of the Senate Judiciary Committee and a long-time champion of whistleblower protections, Grassley pointed out that the FBI and the Department of Justice have a “vested interest in investigating wrongdoing” – yet lack elementary protections for employees who come forward. According to the GAO report available from Grassley’s office [PDF], the FBI is the only federal entity that does not shield employees who complain to their immediate supervisors or follow the chain of command to make complaints. Individuals are expected to file protests or criticisms to one of nine high-level officials who have been designated to receive complaints – something the report notes is not clearly explained in the FBI guidelines. Furthermore, the DoJ “does not consistently comply with regulatory requirements regarding the investigations of alleged retaliation” at the FBI, Grassley said. According to the report, the DoJ rejected 89 percent of complaints by FBI employees who feared retaliation because they came forward with information about misconduct at the agency. Reviewing the complaints filed between 2009 and 2013, the GAO found that 55 out of 62 were rejected. It took one whistleblower over 10 years to resolve a retaliation complaint after filing a report on agents who took evidence from the World Trade Center site following the September 11, 2001 attacks. Though the GAO report commissioned by Grassley focused on the Department of Justice and the FBI in particular, whistleblowers at other federal agencies have faced punishment for bringing government misdeeds to light. Edward Snowden blew the whistle on the NSA's widespread massive surveillance in 2013. Though 'Citizenfour,' a documentary about him, was honored by the Academy of Motion Picture Arts and Sciences, Snowden himself has sought political asylum in Russia after the US government revoked his passport and sought to prosecute him for treason.